More than 50 French Companies are present in Nigeria across various sectors. In 2015, more than 1570 exported to Nigeria. There is an increasing interest by French Companies to do business in Nigeria, Africa’s largest economy. 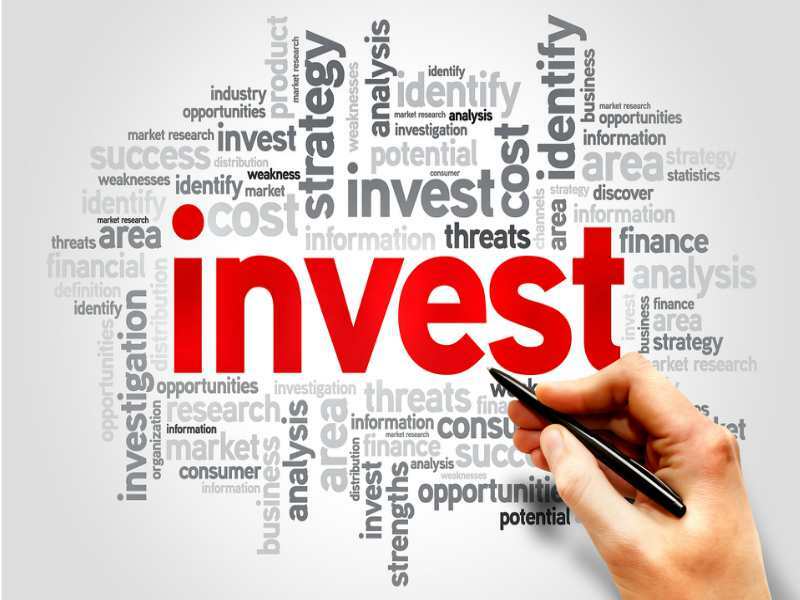 Investing in Nigeria requires more than just rhetorics. A thorough understanding of sector specific opportunities, good awareness of the local environment, and having the right local partners are important factors that give a formidable leverage to maximize the opportunities and mitigate the risks. This round table seeks to offer French companies who are interested in Nigeria an opportunity to learn and listen to advice and stories from French companies already operating in Nigeria. The session will be chaired by the President of the French Foreign Trade Advisors (CCEF), Nigeria and attended by others members of the CCEF Nigeria who have extensive experience working and doing business in Nigeria. During this round table, French companies can ask questions related to their interest to expand their business to Nigeria, and these questions will be responded by CCEF Nigeria. Keynote Address – Mr. Laurent Couderc, President of French Foreign Trade Advisors (CCEF) Nigeria and Country Director, Ponticelli Nigeria.